Welcome to Springvale Dental Clinic in Springvale South. 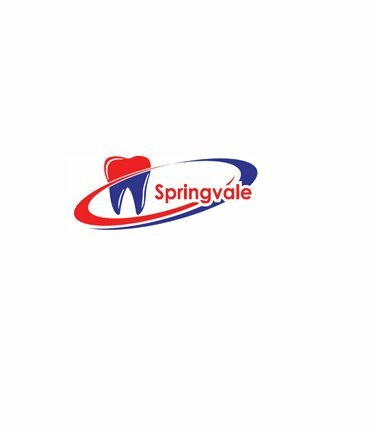 Springvale Dental clinic offers wide range of general, cosmetic, implant and restorative dental procedures. The latest dental technology is used to create a comfortable and hassle-free environment focused on personalised patient care. The team in Springvale dental clinic are caring and understand the anxiety that some people have when visiting the dentist and will make your visit a relaxed and enjoyable experience. 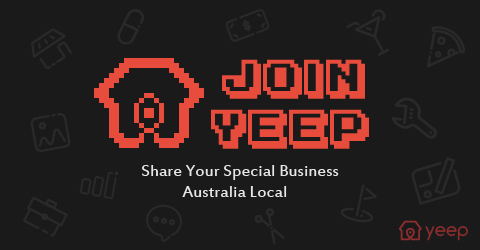 The team here take pride in offering modern, high standard and relaxed dentistry at affordable prices to the people of Springvale.